Perhaps even more important than a beautifully decorated Christmas tree, a wonderfully laid-out dining table is what really sets the festive scene in any home. 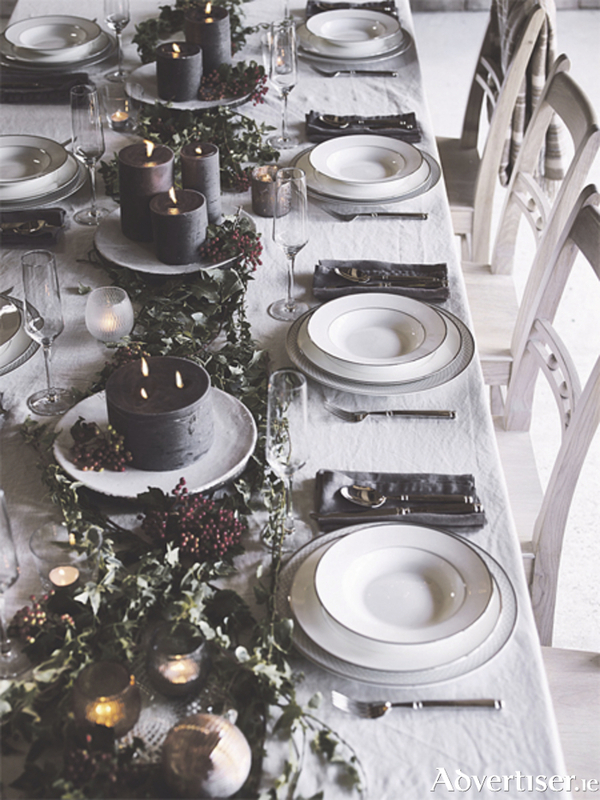 Interiors experts Neptune have all the tips to help you build a truly enchanting setting for your festive feast. With their connection to the great outdoors, Neptune’s solid timber dining tables help create a woodland atmosphere. Crisp and natural table linens and napkins are of course a real must, while adding cosy sheepskin rugs and snuggly blankets draped over seatbacks will bring instant warmth to your dining setting and make everybody feel cared for. Creating soft and evocative festive lighting can be an art form in itself. A sea of candles, from tea-lights to pillar candles standing on candlesticks or simply placed on a delicate coaster will produce soft pools of flickering light that add to the magical atmosphere. Do not forget to position candles around the entire room so your whole room is connected. Consider adding strands of twinkling string lights to bring a bit more brightness but without any harshness. Finally, go green. Take garlands of greenery, real and life-like, and place them down the table’s centre and along any nearby furniture. Weave your greenery between candles and place settings and do not forget to adorn them with festive decorations, as these are no longer destined for the Christmas tree alone. All that’s left is to sit down and create beautiful festive memories together! See neptune.com for Irish stockists.